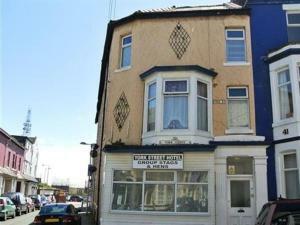 Golden Sands on St Chads Road offers bed and breakfast just off Blackpool’s Promenade. There is a bar, and free Wi-Fi is available throughout. Each..
Centrally located between Blackpool’s South and Central piers and 50 metres from the seaside town’s famous promenade, Rhoslyn Hotel provides bed a..
A 2-minute walk from Queen’s Promenade on Blackpool’s North Shore, Sheron Guest House provides stylish bed and breakfast accommodation, with a 4-s..
York Street Hotel is just 5 minutes’ walk from Blackpool’s seafront and Central Pier. This simple property offers rooms and dorms with bed linen a.. The Park Villa is a traditional seaside bed and breakfast located a 10-minute walk from Blackpool Promenade, Central Pier and Sea Life Centre. 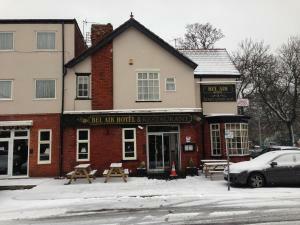 Public ..
Set 2 minutes’ walk from Haigh Hall Country Park, the Bel Air Hotel offers free Wi-Fi and free parking. Located within 5 minutes' drive of Wigan tow.. 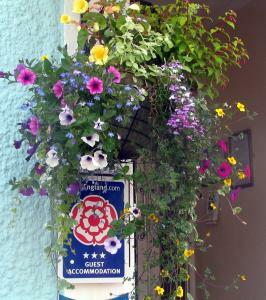 In the heart of the town, 5 minutes’ walk from Blackpool Tower, The Cameo guest house has received a 3-star rating from Visit England. It offers en .. 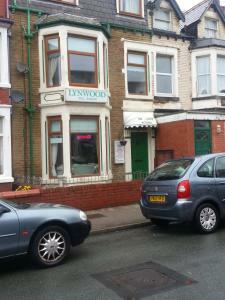 Situated in Blackpool, the Lynwood Hotel is just a 2-minute walk from both the Pleasure Beach and the Sandcastle Water Park. With free Wi-Fi throughou..
Centrally situated in Blackpool, Le Papillon Hotel is just 10 minutes’ walk from Blackpool Sands Beach. With free Wi-Fi and a bar, this traditional .. 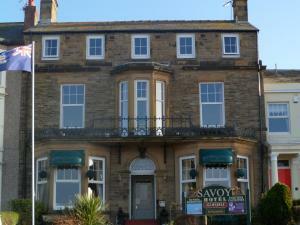 Situated in the heart of Blackpool’s South Shore, the family-friendly Moorbank House features free Wi-Fi and a bar. 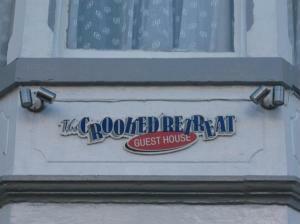 It is just 8 minutes’ walk fro..
Crooked Retreat is just less than 100 metres from Blackpool’s seafront promenade and 5 minutes’ walk from Blackpool Illuminations. 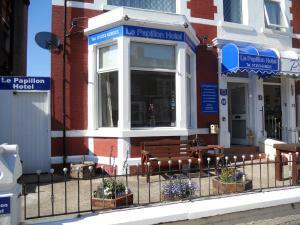 This bed and br..
Willin House offers bed and breakfast accommodation in Blackpool, just 9 minutes’ walk from the Blackpool Tower. 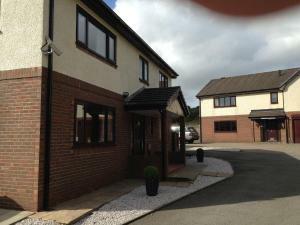 It offers on-site parking and Wi-Fi.. Situated a 2-minute walk from entertainment complex Winter Gardens, the family run Birchhouse Hotel offers easy access to Blackpool Sands beach and th..